Do your hoses keep popping off of your dryers? 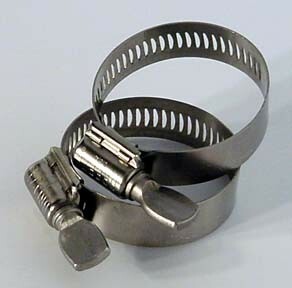 the outside of the hose cuff. in a salt water environment against rust.